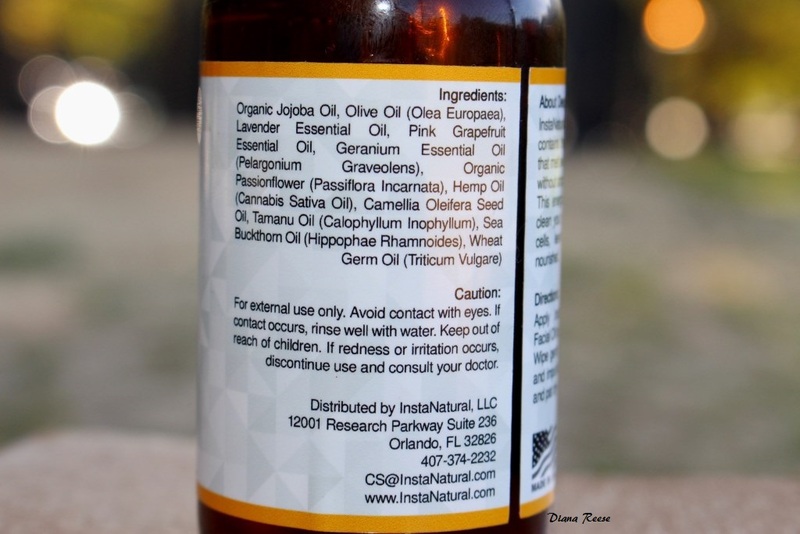 I am currently using a few products from InstaNatural and this company is quickly becoming one of my favorite. 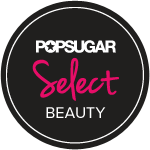 InstaNatural offers a range of all natural and organic essential skincare and beauty products that are gaining popularity for the unmatched, extraordinary benefits they offer to their customers. 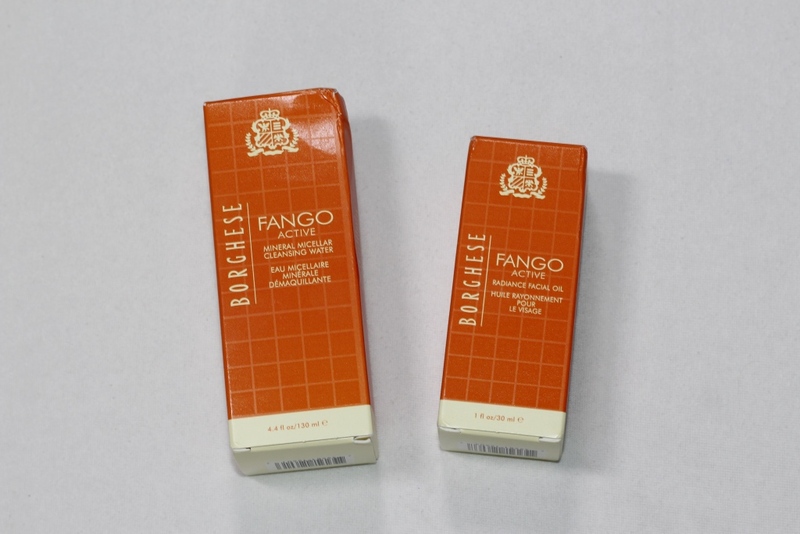 I will definitely do a separate quick reviews of all of their products, that I have tried. 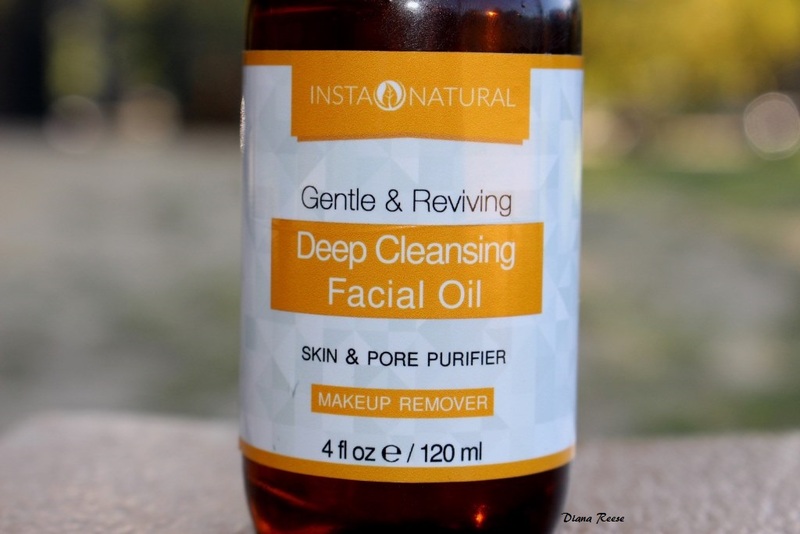 Today I wanted to share with you my thoughts of InstaNaturals Gentle & Reviving Deep Cleansing Facial Oil. 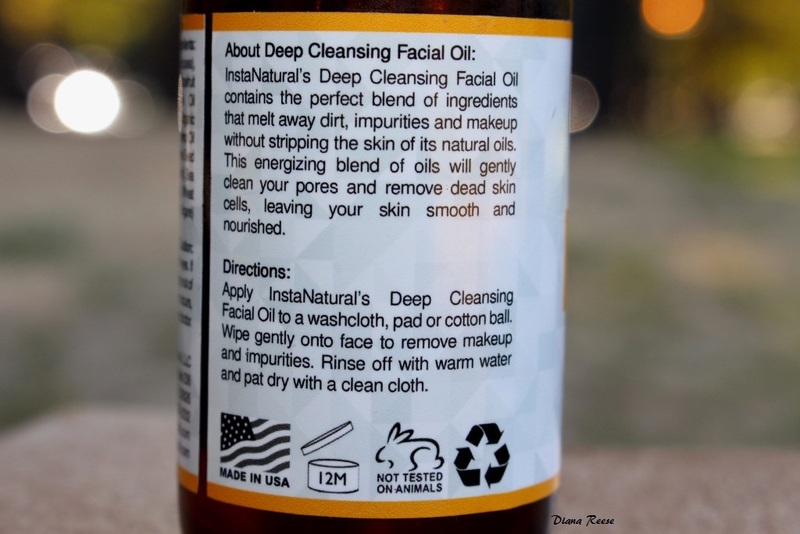 InstaNatural’s Deep Cleansing Facial Oil contains the perfect blend of ingredients that melt away dirt, impurities and makeup without stripping the skin of its natural oils. 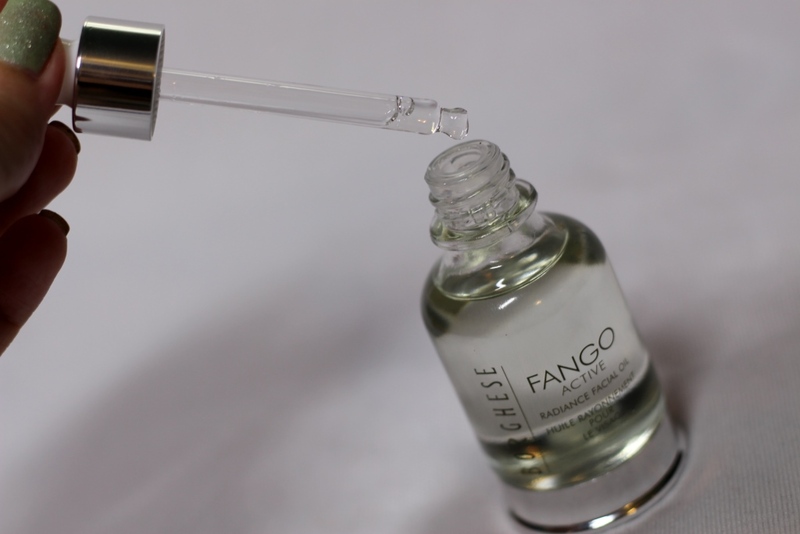 This energizing blend of oils will gently clean your pores and remove dead skin cells, leaving your skin smooth and nourished. 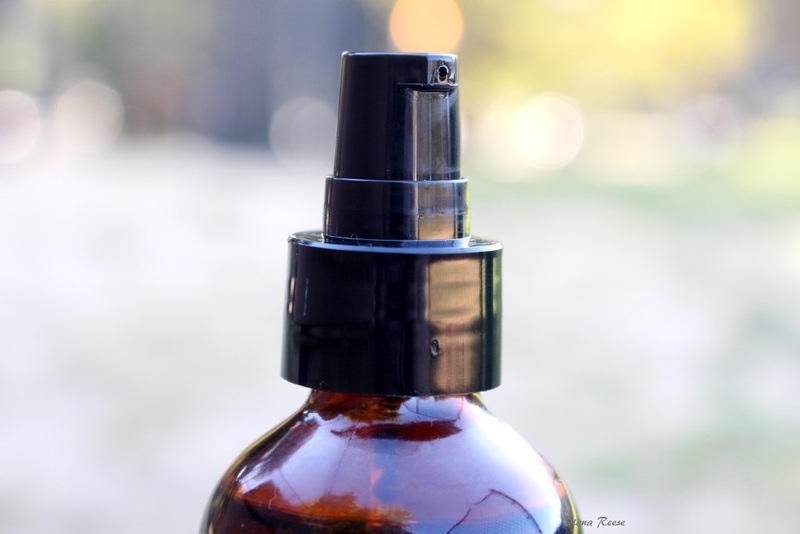 Apply InstaNatural’s Facial Oil Cleanser to a washcloth, pad or cotton ball. 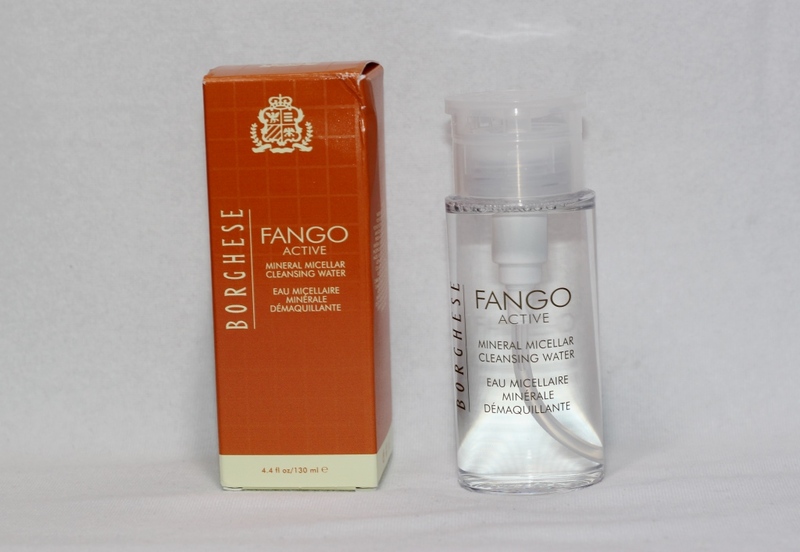 Wipe gently onto face to remove makeup and impurities. Rinse off with warm water and pat dry with a clean cloth. 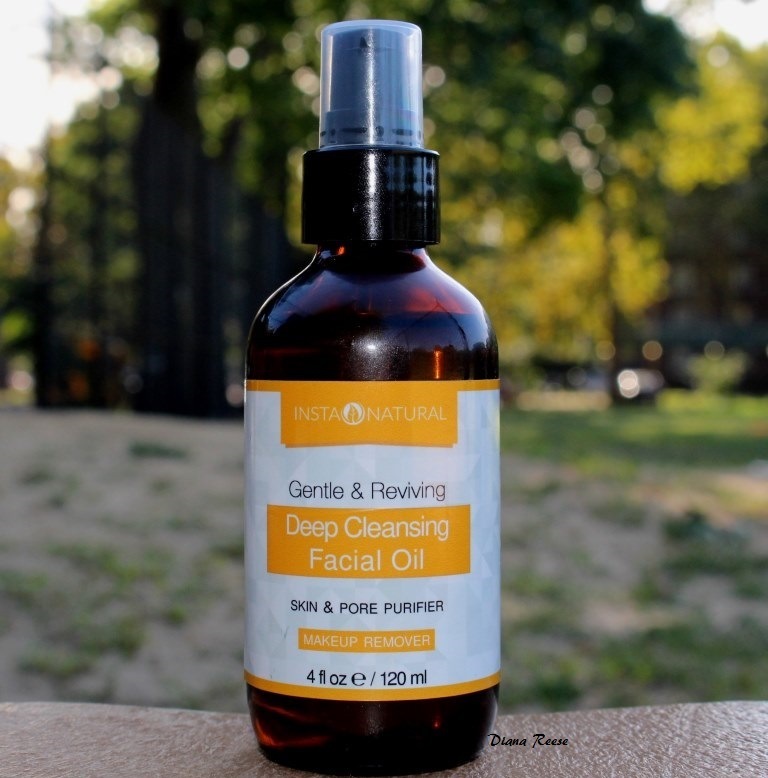 InstaNatural’s Deep Cleansing Facial Oil is all natural and made from organic ingredients, so I don’t have to worry about harsh or abrasive chemicals being used on my skin. 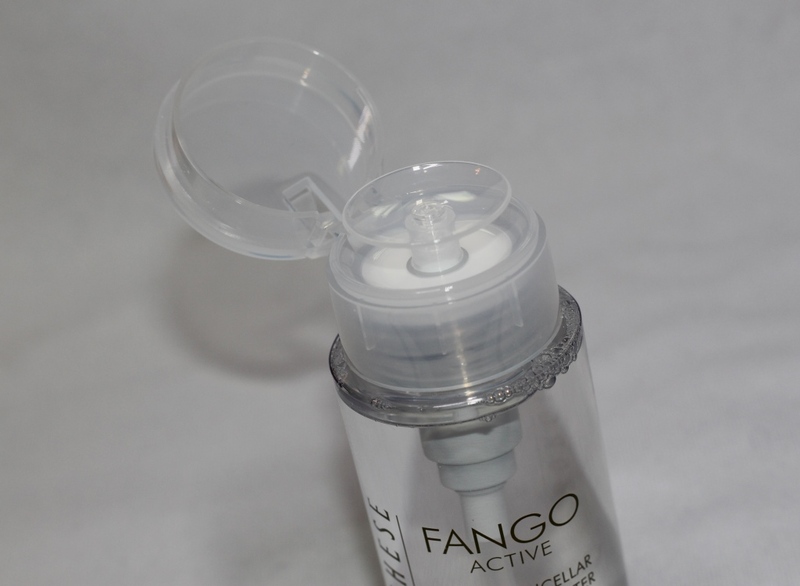 It comes in a 4 fl oz/120 ml amber bottle with a pump and it smells so fresh and clean. 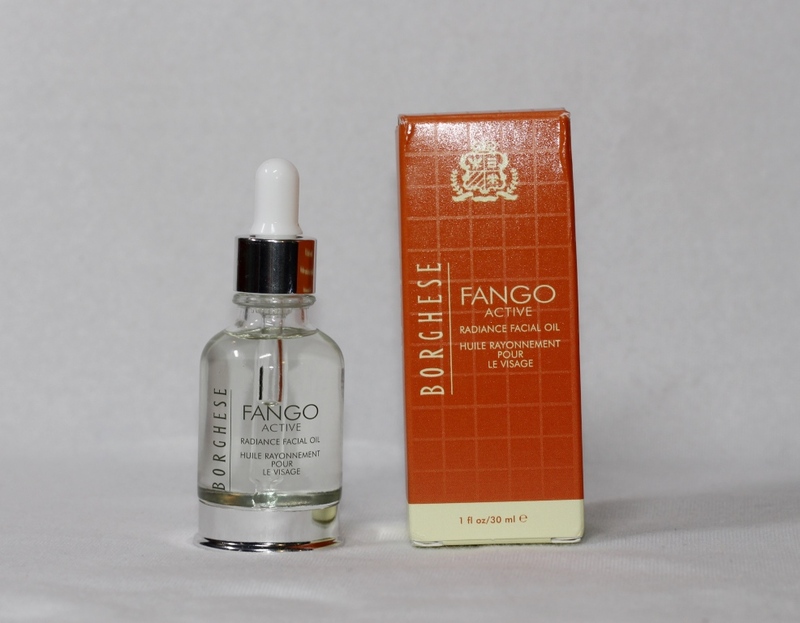 This facial oil best works for me when following label directions. I apply it to a cotton pad and gently wipe off my face and eye makeup. The only problem I found when using it this way is that it seems like the cotton pad soaks up too much of the product. 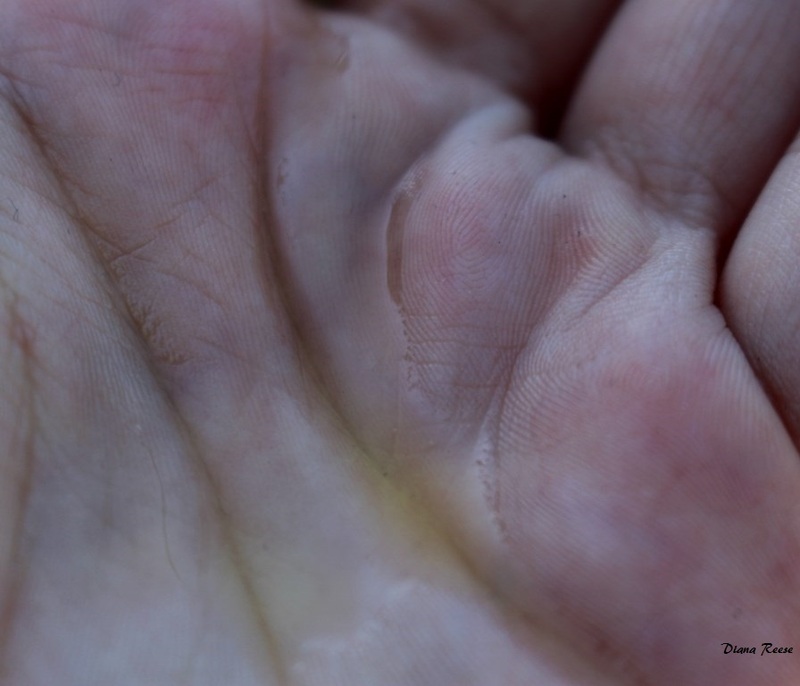 Another way I would use it is to put a squirt of oil on my fingers and apply to my eyelid, and then use the cotton pad to wipe the makeup off. It doesn`t irritate my eyes at all. This oil removes waterproof makeup and any dirt from the face like a champ. I don`t have a harsh time removing my gel eyeliner from my eyelids anymore. The second step is to rinse off my face with warm water and pad dry with a clean cloth. 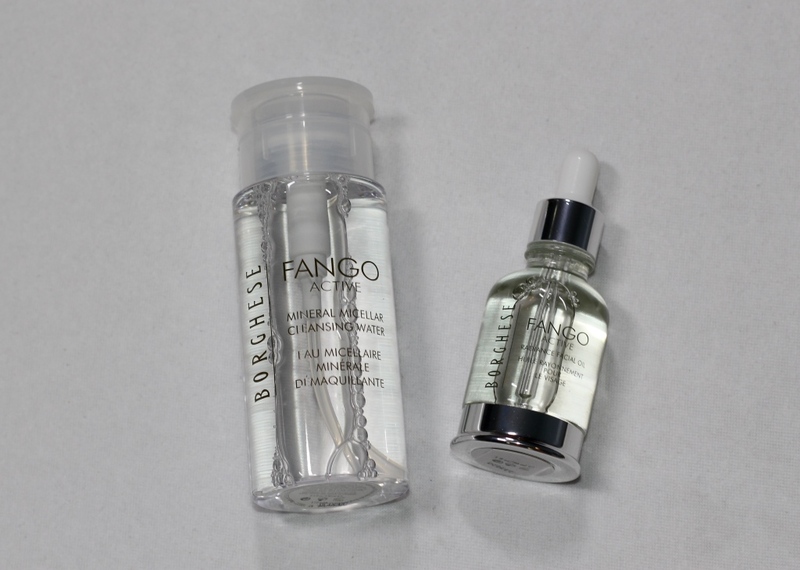 My eye makeup is completely removed and my face feels extremely soft and nourished every time after I use InstaNatural’s Facial Oil Cleanser.